The UNT Student Health and Wellness Center received reaccreditation from the Accreditation Association for Ambulatory Health Care (AAAHC) for another three years. AAAHC accreditation means that an organization participates in on-going self evaluation, peer review and education to continuously improve its care and services. The organization also commits to a thorough, on-site survey by AAAHC surveyors, who are themselves health care professionals, at least every three years. Getting reaccredited also ensures the SHWC’s operations are in order and will comply with commercial insurance regulations once it starts accepting various insurance plans within the next year. 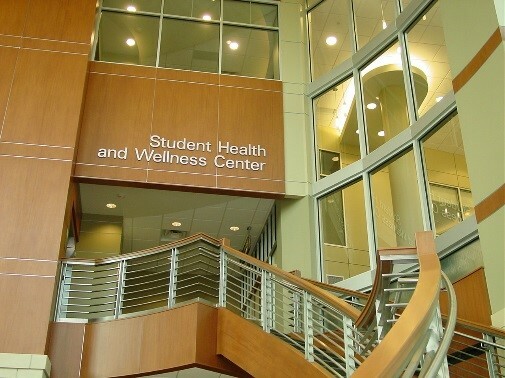 For more information on the Student Health and Wellness Center and its services, visit http://studentaffairs.unt.edu/student-health-and-wellness-center.